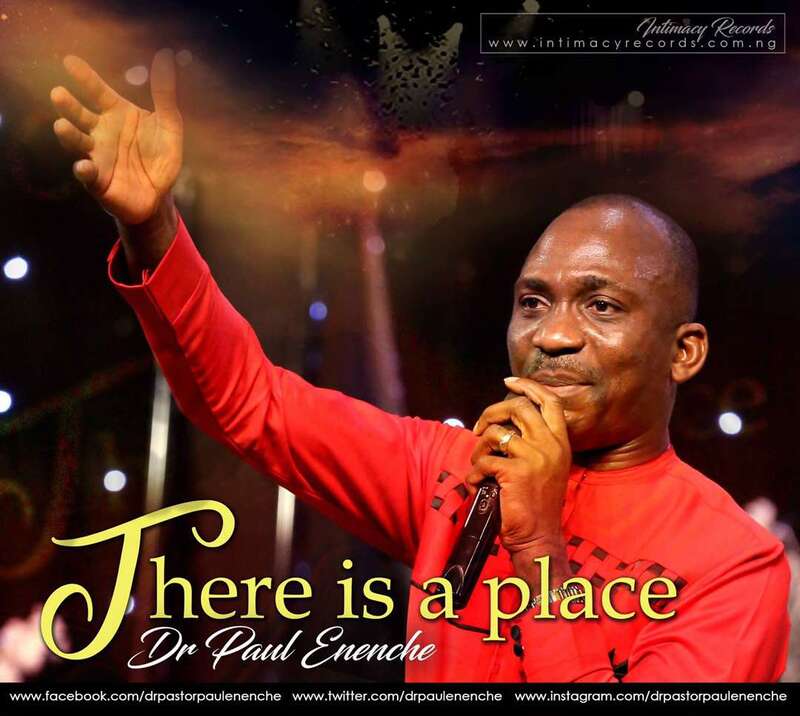 Dr Paul Enenche, the Senior Pastor of Dunamis International Gospel Centre World-wide breaks the silence with the release of his debut single There is a place. Hopefully, the song title goes along with the album title. What more can we expect from the song than the best? Previous articleAfter six month of absconding completely from all social media platforms, foremost Nigerian rapper, BOUQUI returns from the underground with a new song titled Underground.